Show your support for the United States Military with our 100% made in the U.S.A. Spare Tire Cover. Proudly displayed is the 1st Cavalry Division Logo on black vinyl. The United States formed this Army division of the military on June 14, 1775 during the Revolutionary War and was known as the Continental Army before the establishment of the United States. Headquartered in Fort Bragg, NC and Scott AFB in Illinois this division has it all for surface deployment and special operations. 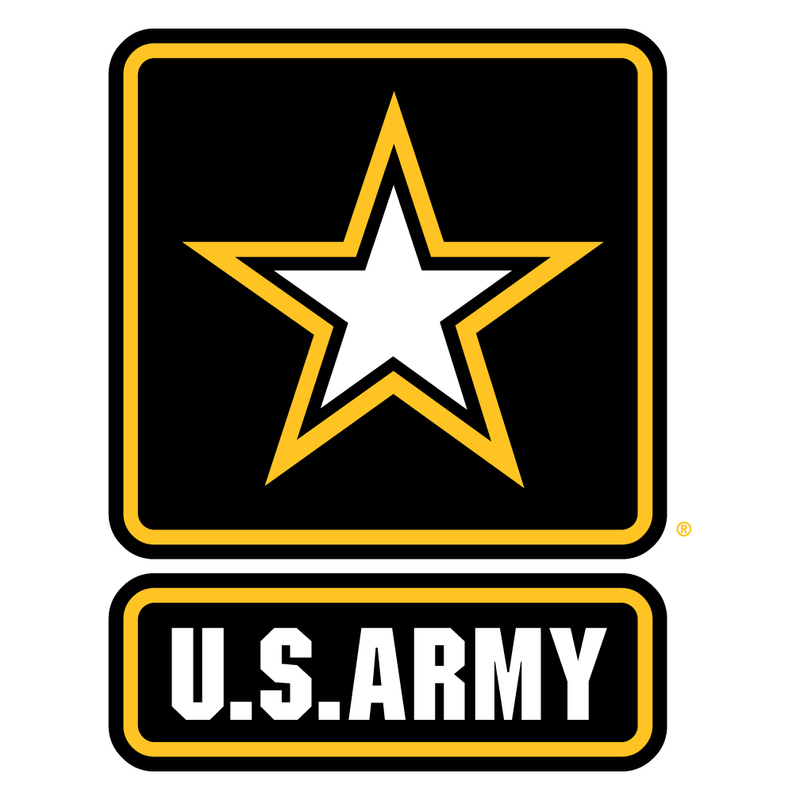 The Army employee’s over 481,000 active personnel and over 559,000 reserve personnel. 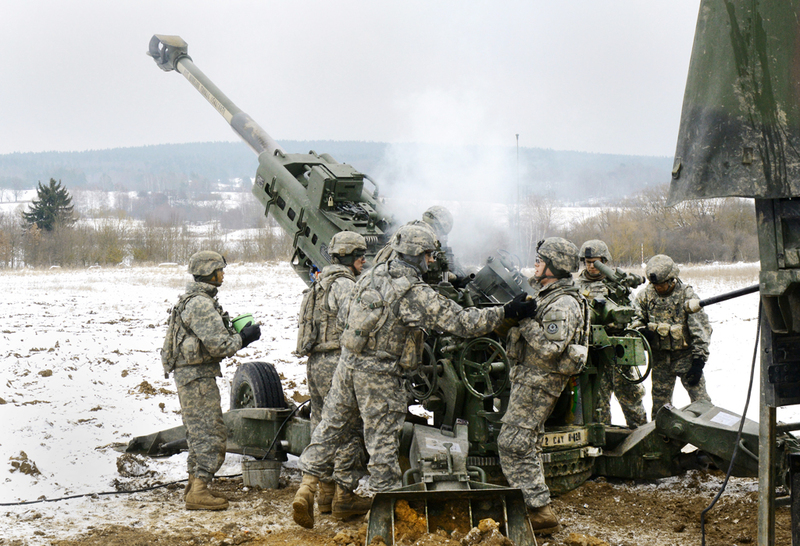 The Army also has 4,948 aircraft and vehicles ranging from tanks to personnel carriers. The list doesn’t stop there as it also has numerous types of weapons systems such as MLRS (Multiple Launch Rocket System) and artillery weapons as part of its arsenal. 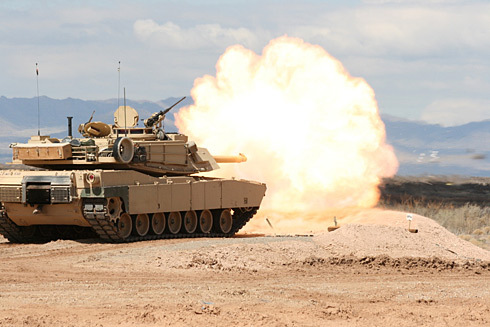 The most recognized weapons system is the General Dynamics Land Systems M1 Abrams designed by Chrysler Defense. The M1A2 boasts a weight of 68 tons and carries a 120 mm L/44 smoothbore gun with a capacity of 42 rounds that is sure to rock the battlefield. 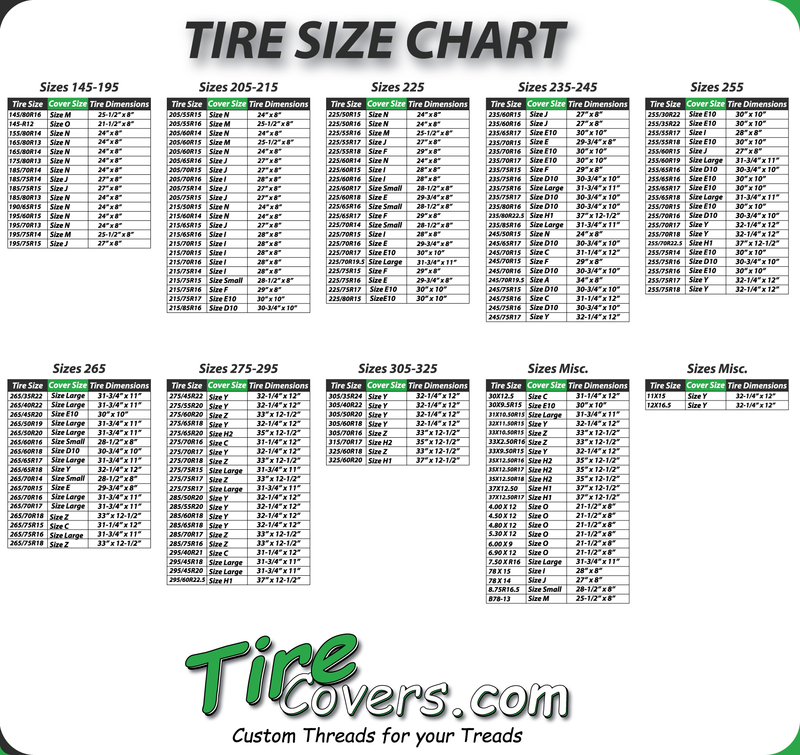 Since its inception it has gone through several upgrades and has been of service since 1980.